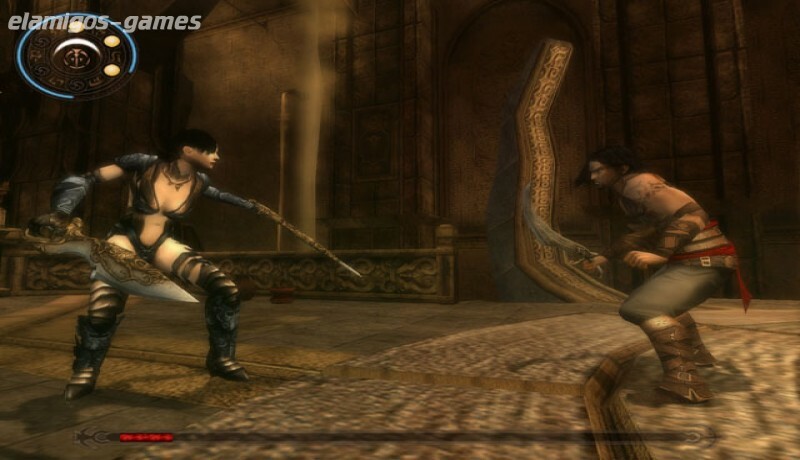 Download Prince of Persia: Warrior Within is now easier with this page, where you have the official version of servers Elamigos like Uploaded, Share-Online, Googledrive and torrent, download it now and get the updated game until last version. 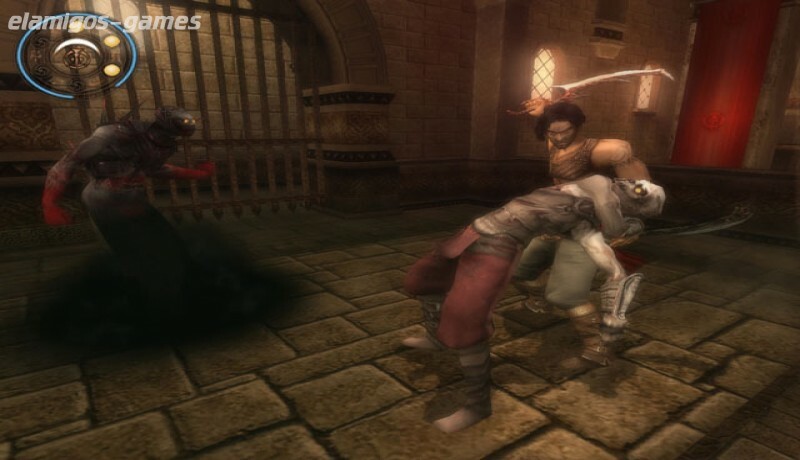 Enter the dark underworld of Prince of Persia Warrior Within, the sword-slashing sequel to the critically acclaimed Prince of Persia: The Sands of Time. 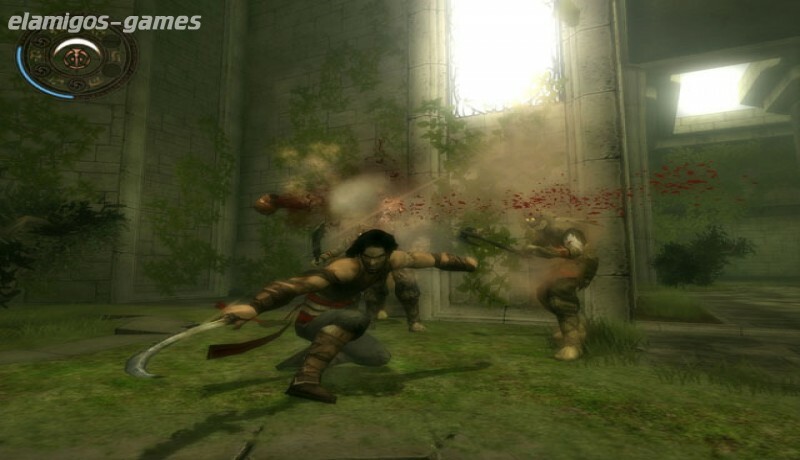 ElAmigos release, unprotected game (serial or crack is not necessary).